Socaldualsport.com is a hub for a group of Southern California Adventure Riders. 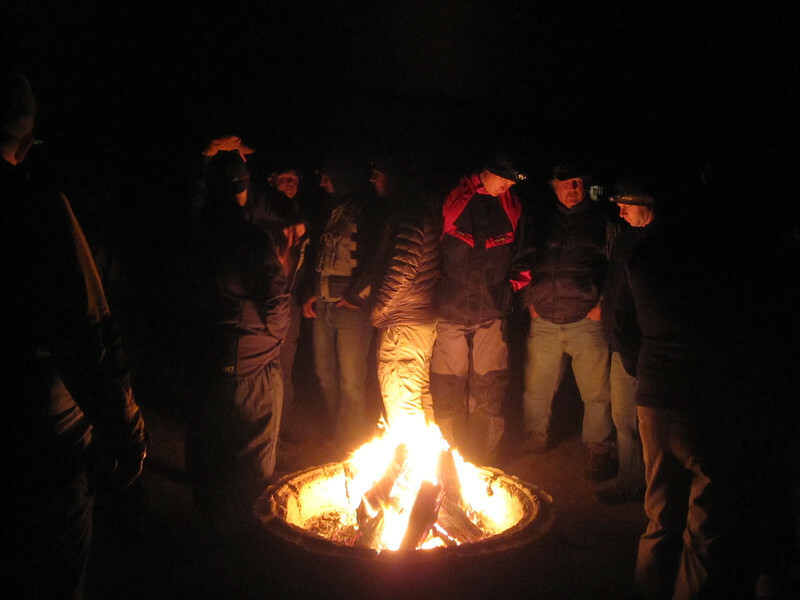 We don't have memberships, dues, or meetings unless you count whats said around a Saturday night campfire in the desert. Join us if you can leave the ego at home have fun on the trail. We're NOT a bike brand oriented group. From the Yamaha WR250R to BMW R1200GS, everyone is welcome! If you have a bike you can strap camping gear to and can handle on dirt and sandy tracks sign up for a ride. You just need a bike, tent and sleeping bag and whatever other stuff you can get to stay on your ride.